It’s And Finally, our weekly story rounding up the rumours in wearable tech – and the stories that didn’t make the grade for our comprehensive news coverage. This week we’re mopping up the week’s rumblings with a great chance to save on a Fitbit fitness tracker, new Samsung dual charger and a new watch face for Tag Heuer fans. Ahead of IFA 2018 Amazon has launched another sale on Fitbit trackers. There are deals be had on Charge 2 and Alta HR bands. Both are available with sizeable discounts of $30 off and there’s also nearly half price off the waterproof Fitbit Flex 2. Fitbit looks set to unveil the Fitbit Charge 3, if rumours circulating the web are true, so it’s a good change to for the company to sell off some stock. The Charge 3 is rumoured to offer an upgraded design and the same SP02 sensor from the Ionic and Versa. While the Xiaomi Mi Band 3 is already on sale, we’ve heard a lot less about the NFC version. That’s because, according to Gizbot, the NFC side of that device is still in testing ­– and it doesn’t seem to be any closer to a full release. Good news for Android Wear – ahem, Wear OS users: Google is working towards standardizing apps with a bunch of new guidelines that should improve quality across the board, reports Android Police. Too many apps aren’t properly tested on all devices, screen sizes and shapes, and don’t fall in line with Google’s ideas for design. Google has set a deadline of 4 March 2019 for devs to shape up. Until then, check out our round up of the best Wear OS apps and watches running the Wear OS. Samsung aficionados, your complete charging solution has arrived. Now that we have your full attention, you might want to check out the Samsung Wireless Charge Duo. Ubergizmo reports that it’s a dock and double charging plate all-in-one to keep your Galaxy smartphone and Samsung Galaxy Watch topped up. Samsung claims it will have 7.5W of power and boasts the widely-used Qi wireless charging standard, which actually means it’s not locked to Samsung devices. It’s not cheap at $120, but is a neat solution and much cheaper than Apple’s long-awaited AirPower, which is rumoured to be $150 with no release date in sight. If you’re a) the owner of a Tag Heuer Connected 41 or Connected Modular 45 and b) a Premier League fan then Tag has got you sorted. The company has just launched an official watch face for the EPL, so you can get live updates on your team. Check out the video above – and don’t forget our round up of the best Android Wear watch faces. 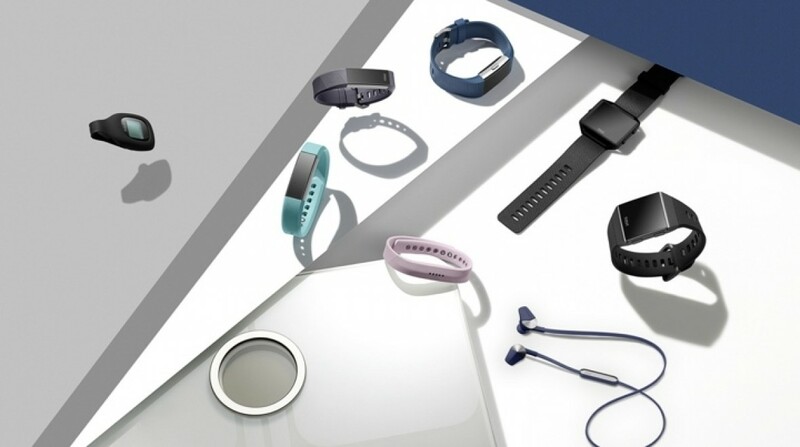 Thanks for your visiting on this page Fitbit sale ahead of rumoured Charge 3 unveil, We hope this post can be a good reference for you and provide useful information for you :-). N64 Classic Mini release date rumours: Is the next Nintendo Mini on its way?